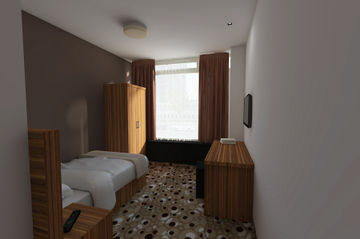 City tax is payable by the guest directly at the hotel This hotel is located close to the city centre which is easily reachable by tram. 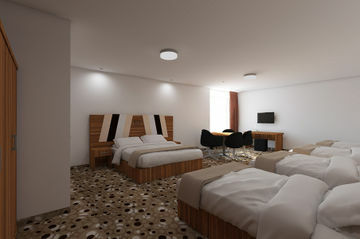 Their are a few shops in the immediate vicinity of the hotel. 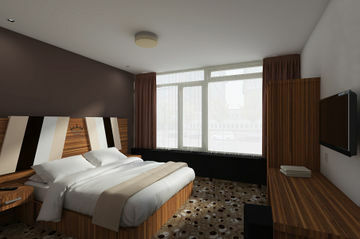 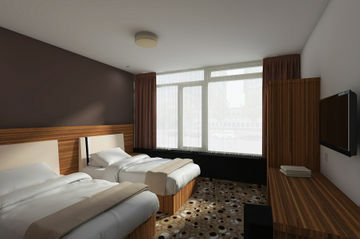 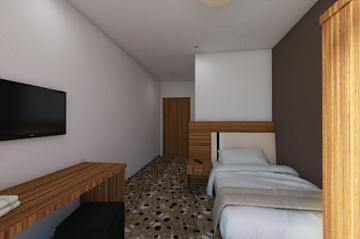 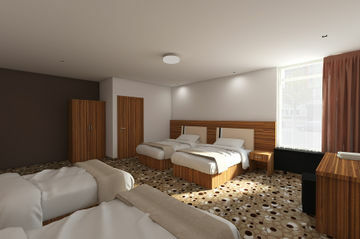 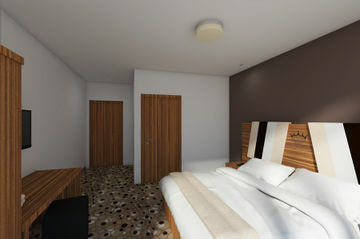 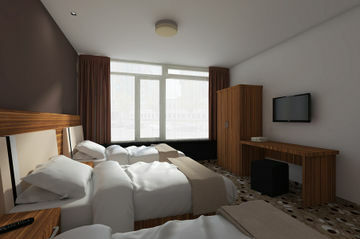 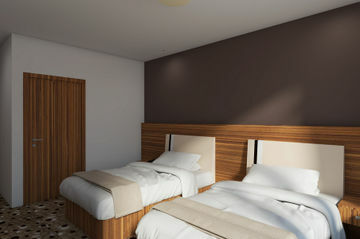 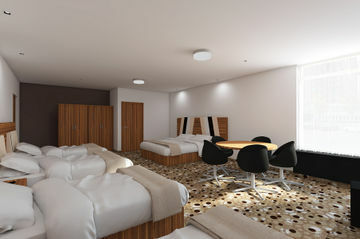 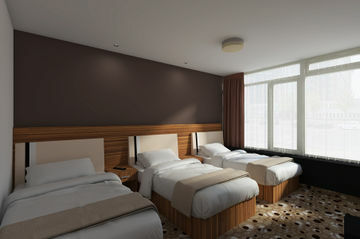 The bedrooms are large and spacious and have a modern decor which is primarily white, beige, and wood. 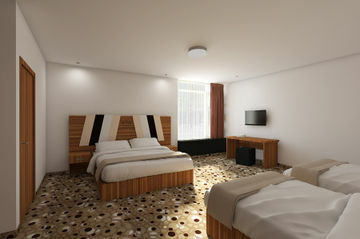 The bathrooms are with shower only but are also modern with beige tiled walls and floors and both bedrooms and bathrooms are in very good condition. 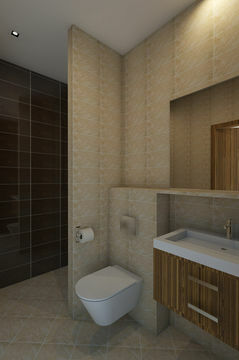 This is a modern building. 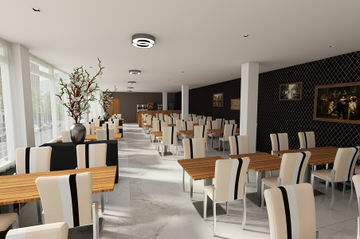 The large restaurant serves breakfast, lunch and dinner and is delightfullly decorated with wooden furniture, marble floor, and black walls adorned with copies of famous Dutch painting. 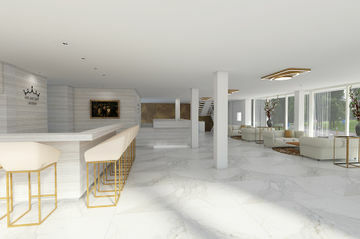 This accommodation has a large lobby.